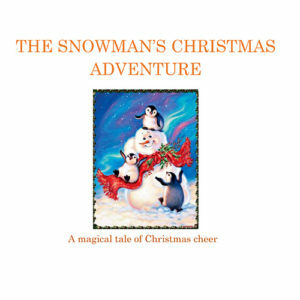 View cart “The Snowman’s Christmas Adventure by Janet Hodge” has been added to your cart. 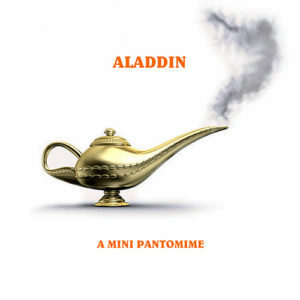 A charming cross between a Christmas play and a pantomime by our newest writer, Helen Nelson. 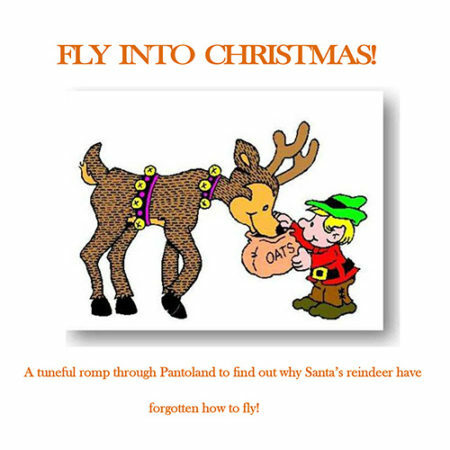 Santa and Mrs Claus find themselves marooned when their reindeer forget how to fly! 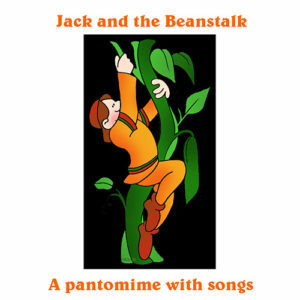 Jack and Jill (of “fetch a pail of water” fame) see this as an opportunity to get themselves back on to Santa’s list of good children by volunteering to go to Pantoland to get some magic to help the reindeer. 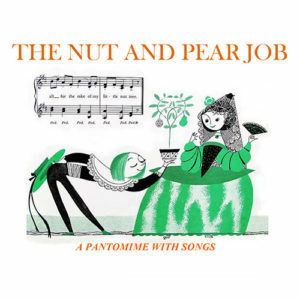 With lots of songs, this is a pleasant romp through the world of pantomime (did we mention that Jack and Jill’s mother is Dame Yoohoo?). Eventually, Peter Pan’s friend, Tinkerbell and Cinderella’s Fairy Godmother, come up with the magic that allows Santa to carry on with his gift giving and all is well. A merry tale that includes Hansel & Gretel, Peter Pan and the Lost Boys, Pirates and even Dinosaurs! This play has a big cast as it requires 34 speaking parts plus 3 sets of children to double up as various chorus parts. Could be perfect for more than one class. It runs for approximately 35 minutes.